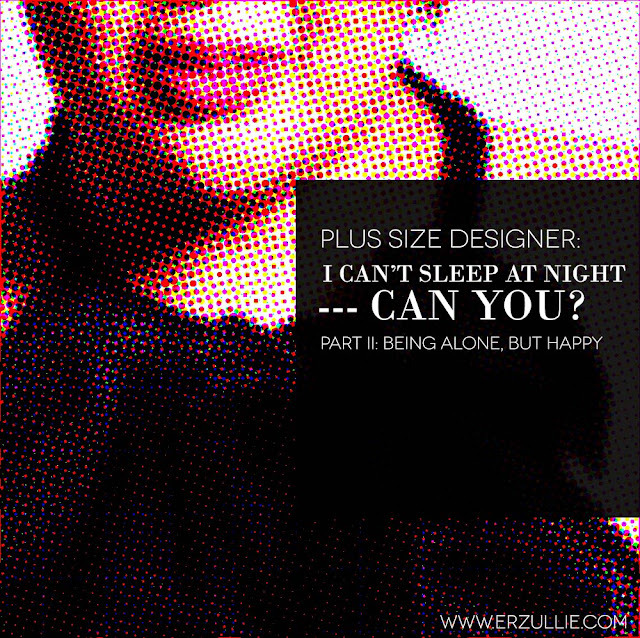 I am a 30 year old plus size designer and a professional marketer. I have a fabulous best friend of more than a decade. I have a healthy family life. I have the opportunity to go to one of the top 5 Universities in the country and even study some basic fashion. I am in a relationship with a gentleman for more than half a decade. 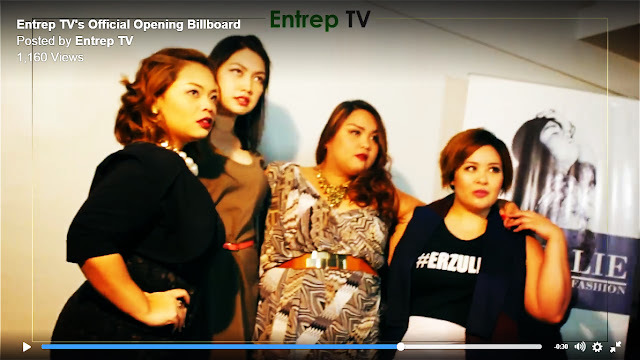 I am associated with powerful women. I get to blog, take photos and promote plus size beauty for a living. I am always with money (big or small, I love it all). I love that I can talk in 2 languages (Tagalog and English) and do varying accents (Aussie, American, British etc.) with it. I would also like to think that I am a spiritual woman and try my best to be as cultured as possible. Of course, I can go on and become narcissistic. But given all this, I can say that I am doing well for my age and self. I am actually describing someone I would like to hang out with and talk to. So, if I am actually content with myself (at least), why can’t I go to bed with it? I sat on my bed and set aside the “fake hate and worry” that my brain comes up whenever it sees that I am about to face me. After setting it aside, I have realized my brain and heart is empty. HOLY SMOKES! I don’t know what to do with myself! I mean I know how to entertain and interact with people but clearly I have ZERO idea on how to interact with myself. #1 Understand that you’re good enough all by yourself. #4 Close your eyes in a dark room and appreciate the silence. So, apparently, I don’t have to do anything. Being alone with yourself, apparently is a “no assembly” required set up. For the other one, it solved my bed problem. I have decided to go to bed, closed my eyes and appreciated the silence. I have never realized how peaceful and quiet my surroundings are and how beautiful the aura/energy of my house is. Little did I know, I fell asleep. I woke up after 3 hours. A good record of a nap. For once, I woke up --- NOT TIRED, which is now a common affliction in my generation. After that, I finally get it. Being alone is enjoying the fact that you’re with you. You are not going to hurt you. You are fine to be with. So I can finally sleep but that’s different from being awake. Errr --- how can I be alone with myself, awake?